Image bullet 3 – Add content here. Make sure that the keyword you selected for your Title and Heading are included in the first paragraph. The content you write should be a minimum of 280 words but 300 is better. If you exceed 500 turn it into two articles of a duo or series. Make sure to “Save Draft” regularly, especially if you are writing a long article. Include an image. The name of the image and the alternate text needs to include the keyword as well. Image bullet 4 is where you add the image for the post. Image bullet 8 is where you actually publish the post. There are a number of SEO things that you can do with the Yoast SEO, but by following a number of these steps, you will have handled most of the cautionary items that you would trigger you to have to do something else with the post. In your template, when you are typing in the text box for the post or the page, the side bar items might go away. This can be a little disconcerting, but you will get used to it. Just hover over one side or the others to get your menu items back. Tags in image bullet 10 is how people can search your blog for articles you have written on a certain word. They can include the keyword and other principle words in your blog article. 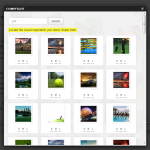 Depending upon your template, you may want to set a featured image. (Image bullet 11). These images may not post in social media, so if you can include a separate image as referenced above, it is best. Image bullet 13 is what Yoast tells you is readable. They offer suggestions to make your blog post better. Image bullet 14 is where you tell Yoast what your keyword is so that it helps with people searching the web. If you want to see what your post is going to look like to make sure that everything is hunkydorey, just click the “View Post” at the top of the page in the WordPress toolbar. Time to write a post – Mind is Blank? 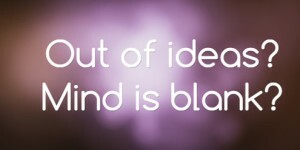 What do you do when your Mind is Blank and it is time for a blog article? Press This – Since I use WordPress for my website platform, they have a tool that you can add to your browser tool bar that allows you to add the link and title of a webpage or article you are reading to a draft post. This is a great tool, because all you have to do is write a sentence or two about what your thoughts were on the article and save it as a draft. You have the article for reference and you have the bullet points or sentences you wrote to remind you of the thoughts you need to flush out. 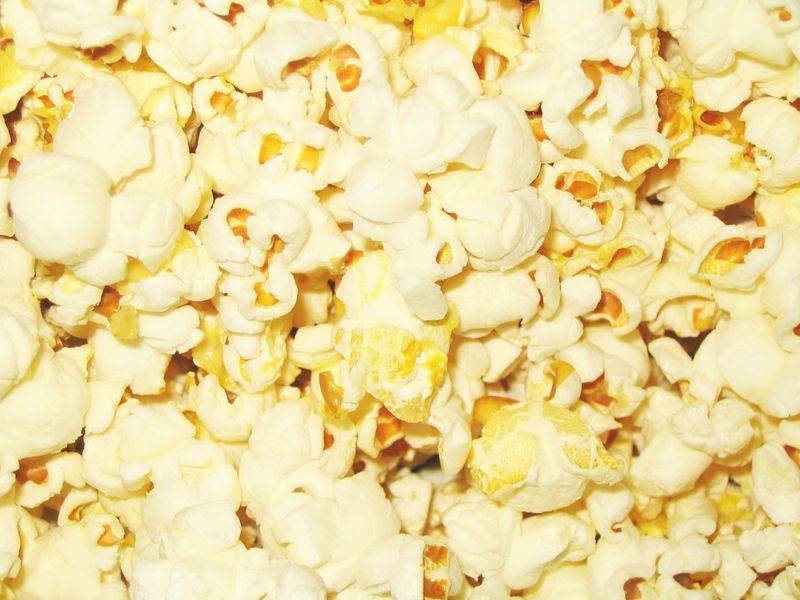 Scoop-it – Use a service like Scoop-it, Reddit or Digg, to feed your solo brainstorming. Something might not be applicable for you at the moment, but if you save items in your “one-day” file, you will have content waiting for you. Series – Instead of writing one long article, turn your thoughts into a series of articles. Everyone loves a good top five or best 10 lists of items. Perhaps you may not want to stretch a top 5 of something out over 5 weeks, but in the interim, you may find other ideas from which you can create blog articles. Events – Do you promote events in your blog? What about the before AND the after. Did you just host a successful workshop or expo. Talk about it. Products – when was the last time you updated everyone on the benefits of a product or service that you offer? Writing a blog post refreshes your readers on the values and benefits AND it provides you something fresh to share in your newsletter and other social platforms. I am sure that there are more suggestions that you can find that will help you find blog content when it is time for your next scheduled article. What can you think of to share with the other readers? And I was worried about coming up with 300 words…. Author DeeReinhardtPosted on February 3, 2015 Categories BloggingTags blog, content, Digg, Reddit, Scoop-it, WordpressLeave a comment on Time to write a post – Mind is Blank? We all struggle to come up with the right words to say when we are working on blog posts, status updates and keeping our respective clients, fans and followers properly updated. But one of the biggest struggles might be finding the appropriate picture to accompany that most recent post. 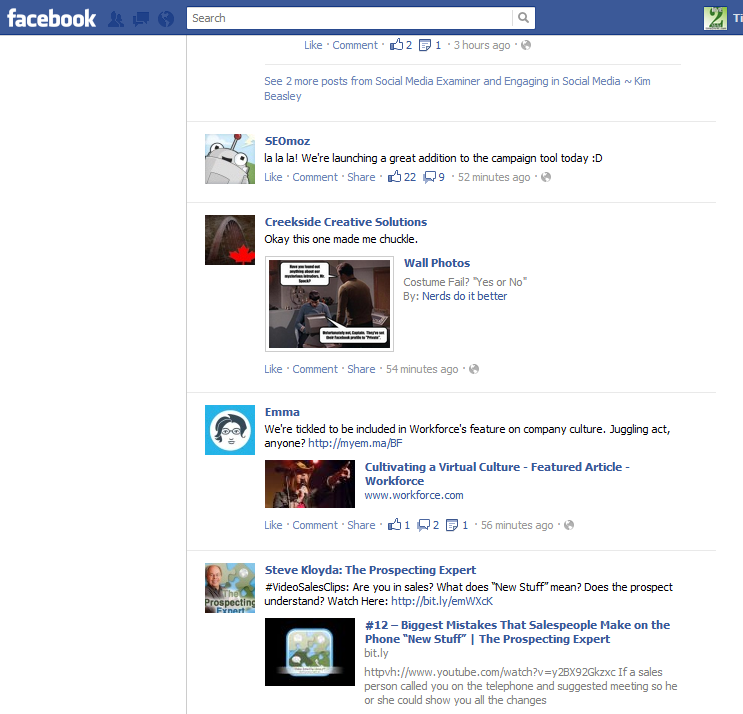 With Facebook’s new Timeline update, one way to get better peeks at your posts is to include a photo. Look at the picture on the right – did you read the words or did you immediately gravitate to the picture? I am a visual person. I go right at the pictures. Many people are the same way. Enhance all of your posts, status updates, blog posts, even tweets with an image that relates to your post. So the next question begs, where to find good, royalty-free, free use photos. I always check sources even though I quite often will set-up and take images and photos to use in my posts. I would like to share a few in this post and invite you to share other sites that you may have found. Zemanta is a new to me resource of which I just learned. What is great about this, is there is an extension for Google Chrome that you may install and it offers suggestions for pictures and links for your WordPress blog posts. In fact I used this app to find some of the images for this post. Dreamstime is a resource that offers free photos as well as photos that you can purchase. As with most free sources, you will see a picture that really works, but it costs money. Depending on the use, you may want to break down and make the purchase. PhotoPin is a free photos resource designed specifically for bloggers. Flickr – not everything you search for on the web can be used, as not everything in Flickr can be used just because it is there. But you can check the group “Free Use Photos”. Wikimedia – is another source for free images. 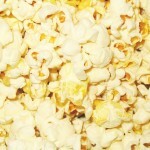 For example, I typed in the word popcorn and found this image as well as about 7 others. All of the information and licensing requirements can be found at this link. iStock – is a photo service that offers a free image each week and a free vector graphic each month. If you take advantage of this opportunity by saving the images, you have just obtained 52 new free images in a year. Many are seasonal. You might not use it now, but keep it in your files for later. 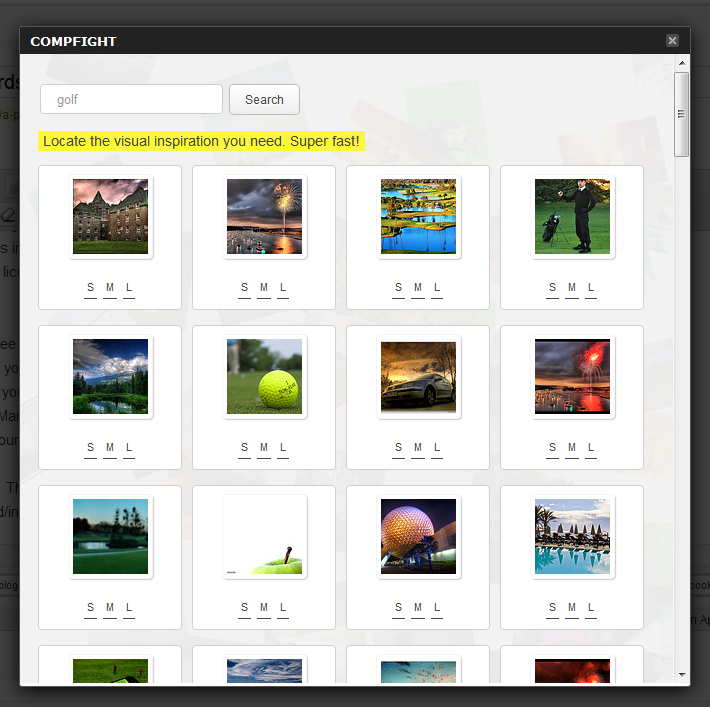 Gimp – a photo editing program if you don’t have Photoshop. As always, you should credit a photo that you use and the source especially if you found it on Flickr or another website. What photo sources or editing tools have you found? 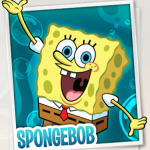 SpongeBob has nothing on me! SpongeBob Squarepants has nothing on this gal. He may have the ultimate ability to absorb things, but the brain absorbs so much when you find something that intrigues you. I have been working on this WordPress site for a few months now and the more I learn the more I want to learn. Wordpress can do so much and I am just touching the tip of the iceberg. Wordpress is more than a blog platform. There are many static sites that are based on a WordPress platform but include e-commerce and so much more. When I first starting learning about FrontPage and then DreamWeaver, it was like brain candy – always something new to learn, tips, tricks, and ways to accomplish something new and exciting. Now with social media becoming adopted by more and more businesses, learning about the multitude of platforms and how to best use them to market a business is again like brain candy. What is your “brain candy”? 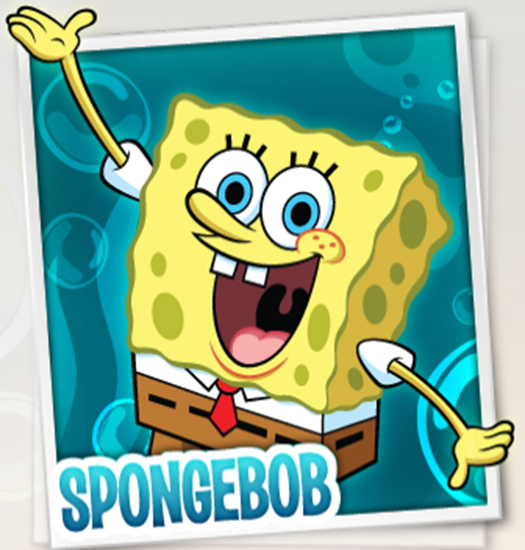 Author DeeReinhardtPosted on January 30, 2012 Categories WebsitesTags dreamweaver, marketing, platform, social media, WordpressLeave a comment on SpongeBob has nothing on me! As I am embarking on this journey, I am learning many new things. One of which is how to use WordPress. After having used Blogspot for a couple of years, the operations are a bit different. Additionally, coming from total HTML website design to trying to incorporate a website into WordPress, you look at things much differently. Have you learned any more about Google+? What are your feelings on that application? 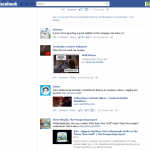 How about the changes recently with Facebook? Are they attempting to change too many things at one time? Are they welcome changes by the 750m users?